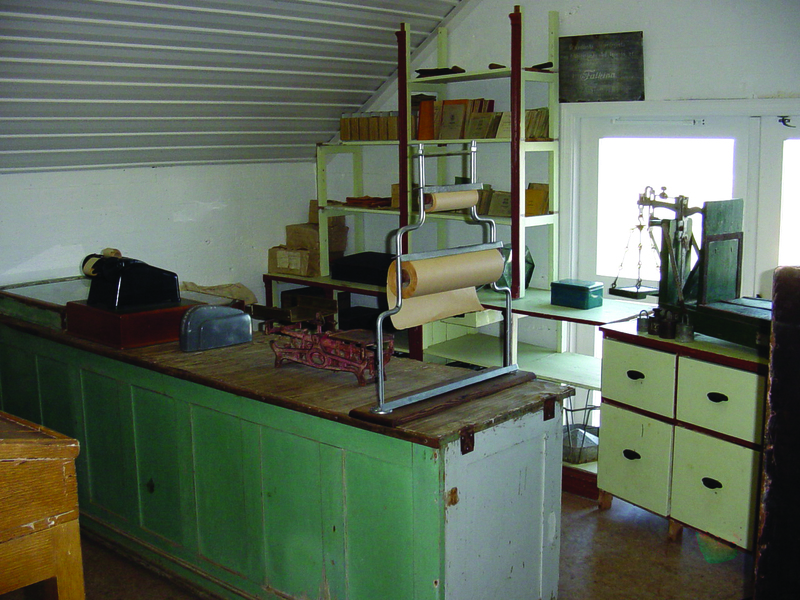 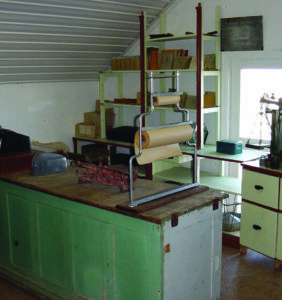 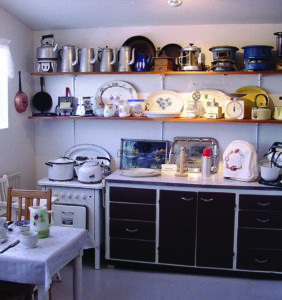 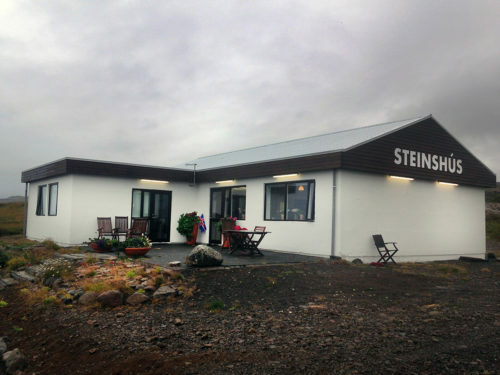 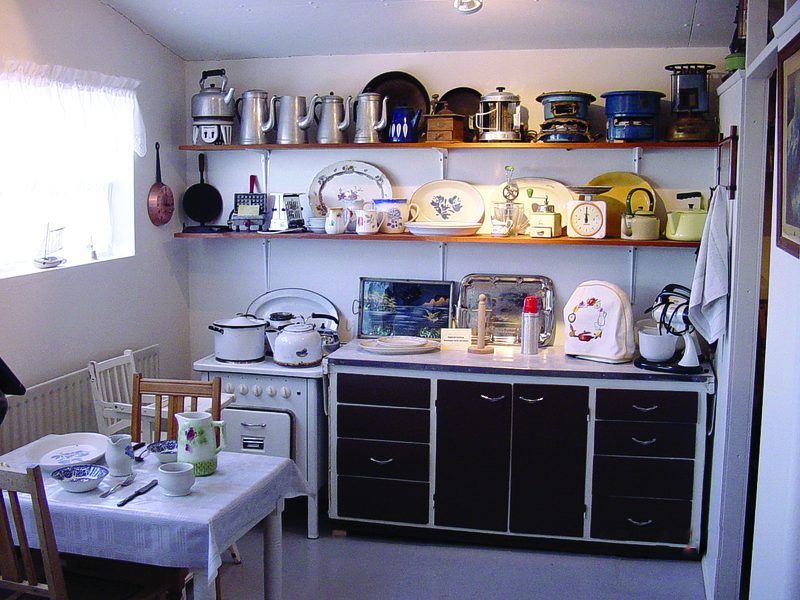 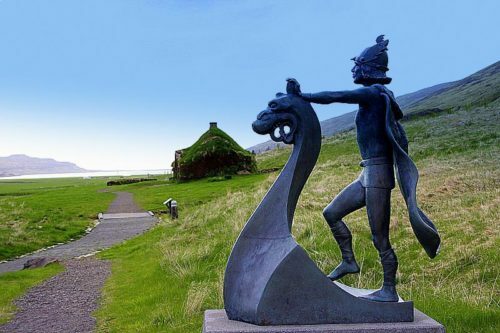 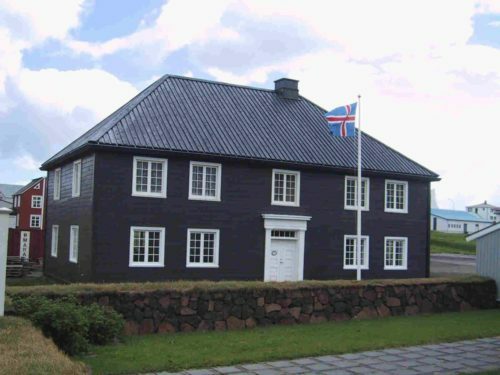 The Garðskagi Folk Museum first opened its doors, November 26. in the year 1995. 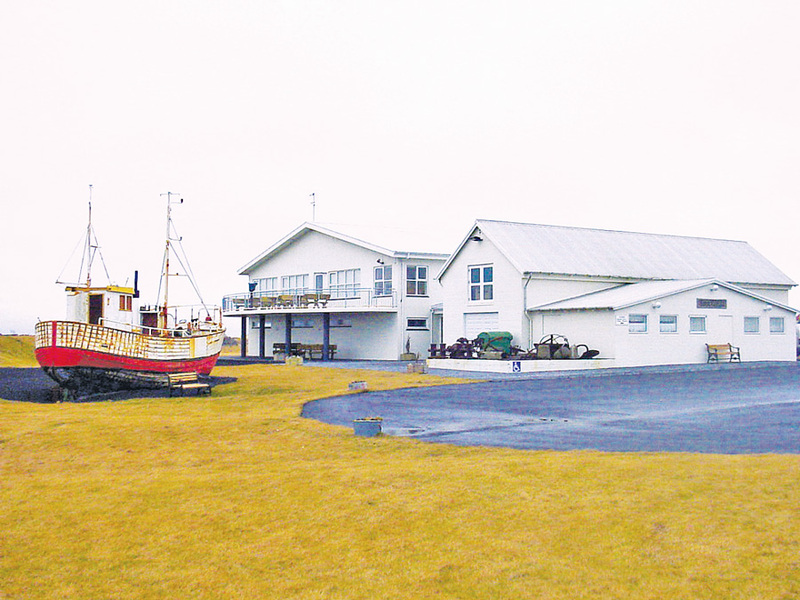 The Museum is divided into a maritime museum and a local history museum. 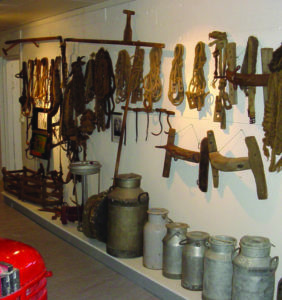 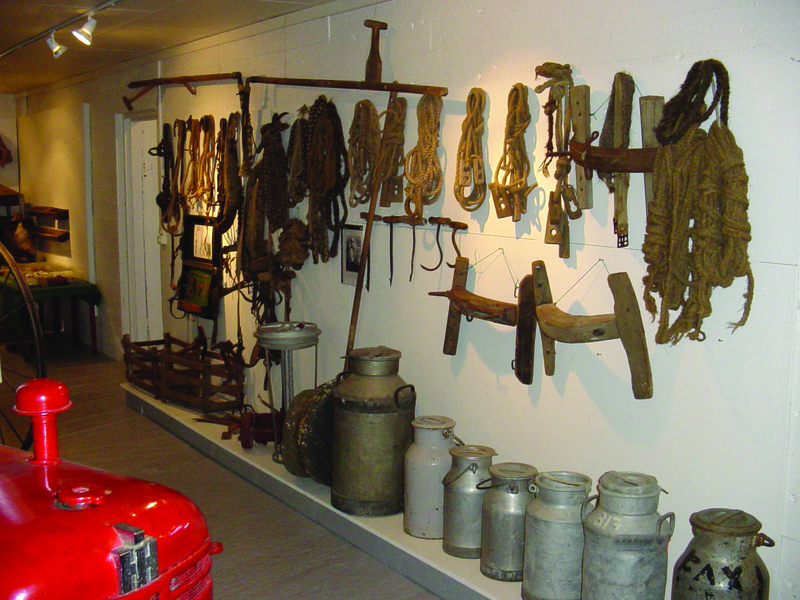 Various interesting artifacts from the story of Garður can be found in the museum that demonstrate the way that farming was done, at land and at sea. 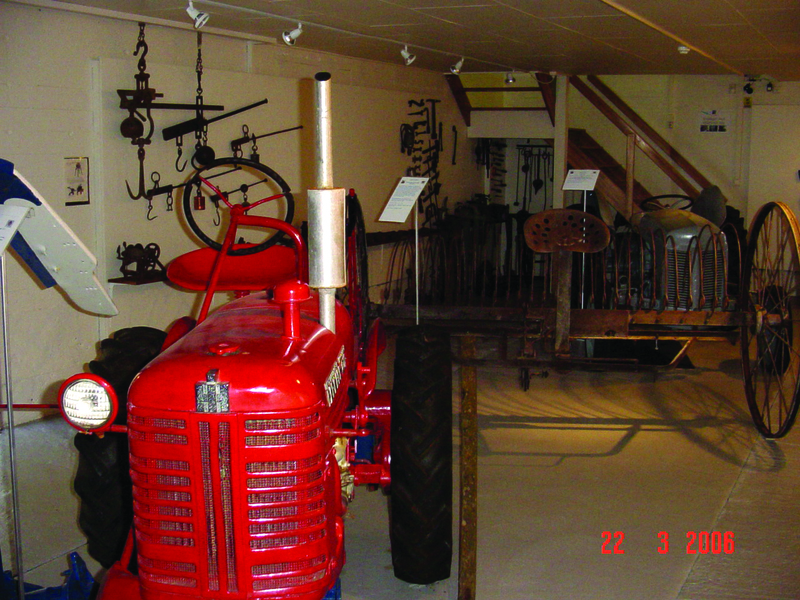 The impressive motor collection is what sets Garðskagi Folk Museum apart from any other museum, with its 85 different motors, that all work. 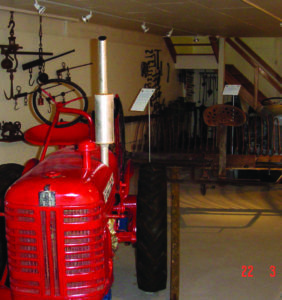 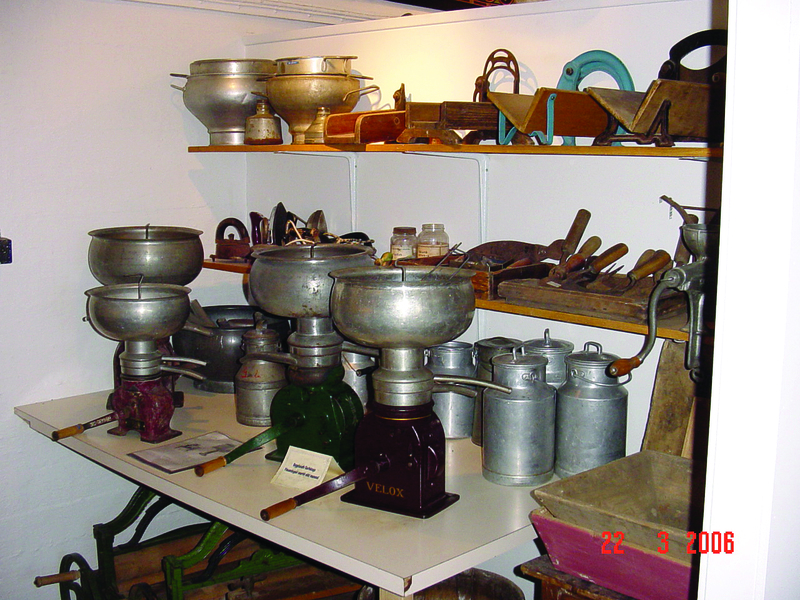 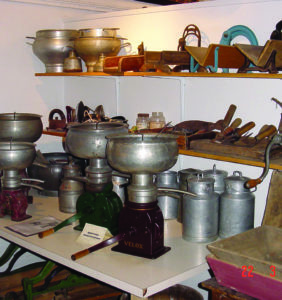 Artifacts from life on land include: many farming artifacts, a century old turning lathe, a homemade organ which is also more than a century old and other socially related artifacts. 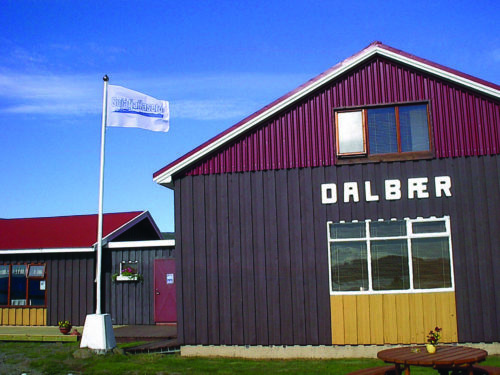 Summer: April 1st – Sept. 30th: 11am – 8pm. 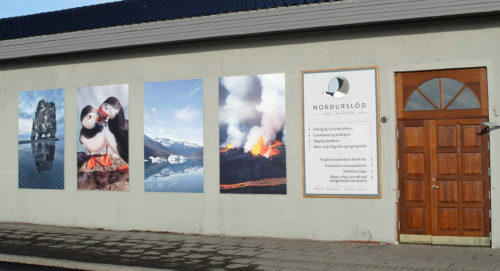 Winter: October 1st – March 31st: 1pm – 5pm.